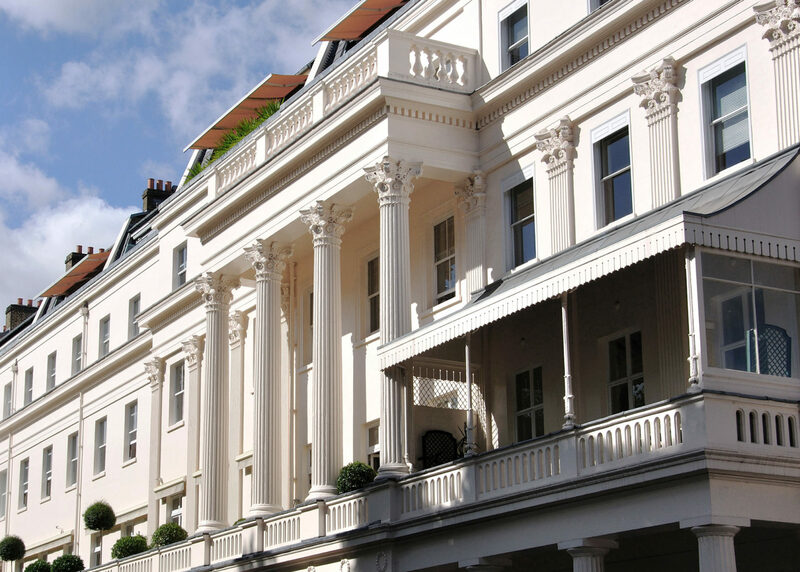 We are proving a range of design solutions for one of the most sought-after properties in Eaton Square, Belgravia. The estate was designed by T & L Cubitt. and features centre house with 5-bay projecting fluted Corinthian portico, and a continuous Greek Doric colonnade to ground floor, surmounted by stucco balustrade.